Good neighbors respect one another’s property. Good farmers, for example, maintain their fences in order to keep their livestock from wandering onto neighboring farms. 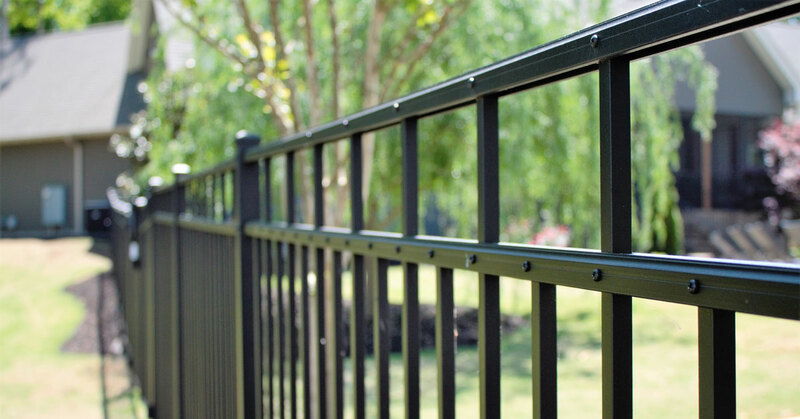 A custom fence will provide a sophisticated beauty and long lasting security. Choosing a custom fence from Woodcrafters either for security or for looks, one things is for certain your home will drastically increase in value. Whether you already know exactly what you want, or would like Woodcrafters to help you choose the material and layout of your custom fence, we can help. Choose from a wide variety of residential fence styles to suit the style of your home and size of the project. Whether you’re fencing your yard, a garden or your pool, we are happy to provide an estimate and explain all your material and color choices. Woodcrafters can partner with you in taking care of any necessary permitting required in your community, and assist with any HOA approvals that need to be completed prior to fence construction. Trust our years of experience to ensure your new fence will be up to code and built within your community’s parameters.